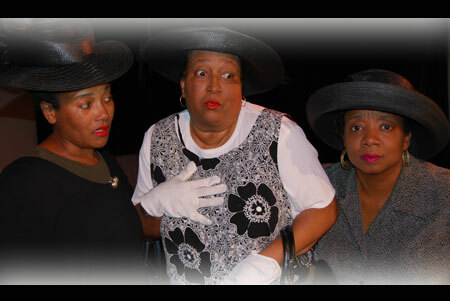 The drama takes place in Lorain, Ohio, 1941. 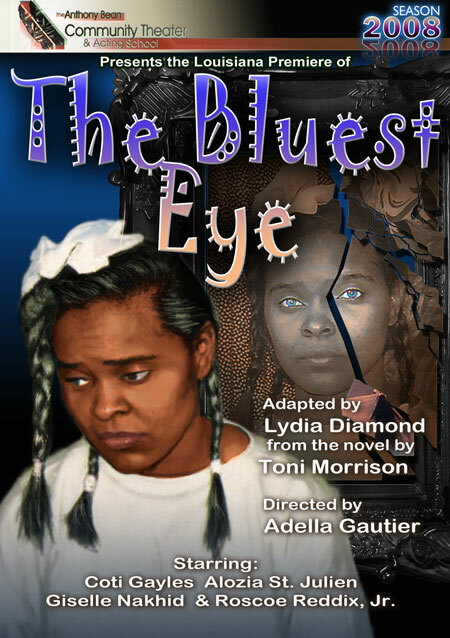 Eleven-year-old Pecola Breedlove (Codi Gayles) prays for the one thing she knows will change her life  eyes as blue as Shirley Temples. 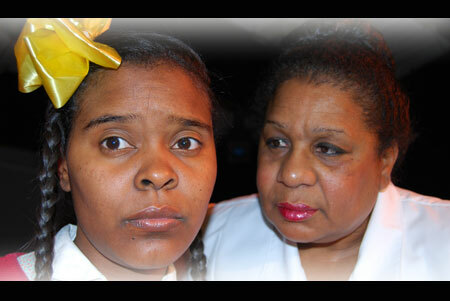 The year the marigolds in Lorain do not bloom, Pecolas life does change  in unexpected and devastating ways. 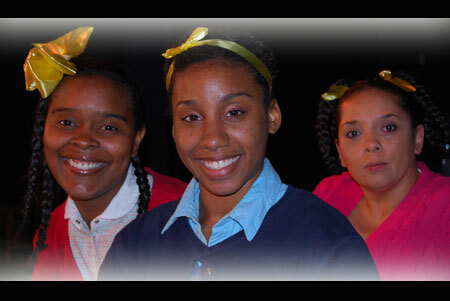 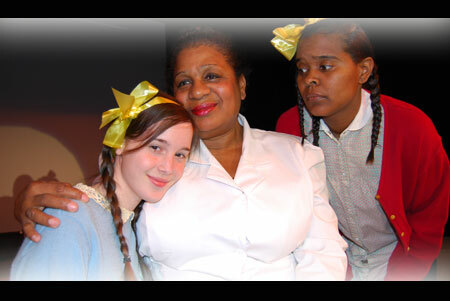 This vivid adaptation of Toni Morrisons Pulitzer Prize- winning debut novel is the heartrending story of three girls coming of age into a world that is equal parts beauty and ugliness, love and hate, triumph and tragedy. 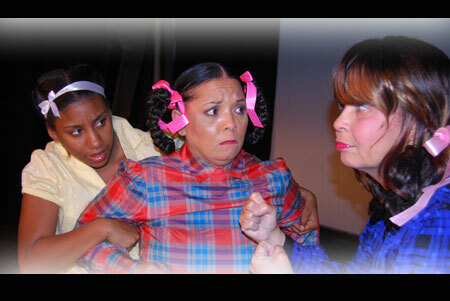 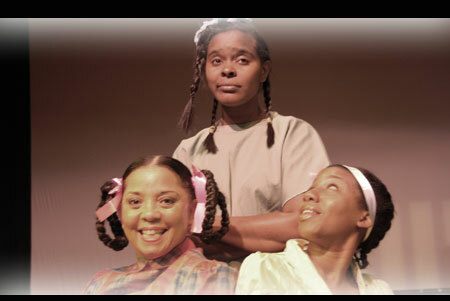 The cast includes Alozia St. Julien as Claudia, Giselle Nakhid as Freda, Coti Gayles as Pecola, Linda Merritt as Mama, Donna King as Mrs. Breedlove, Alex Lewis, III as Daddy, Roscoe Reddix, Jr. as Cholly, Marie Weatherspoon as Maureen Peal, Nadine Cutno as Woman 1, Carol Thomas as Woman 2 & Greta Zehner as Little Miss Fisher.